View cart “Volhard Method LESSON 05” has been added to your cart. 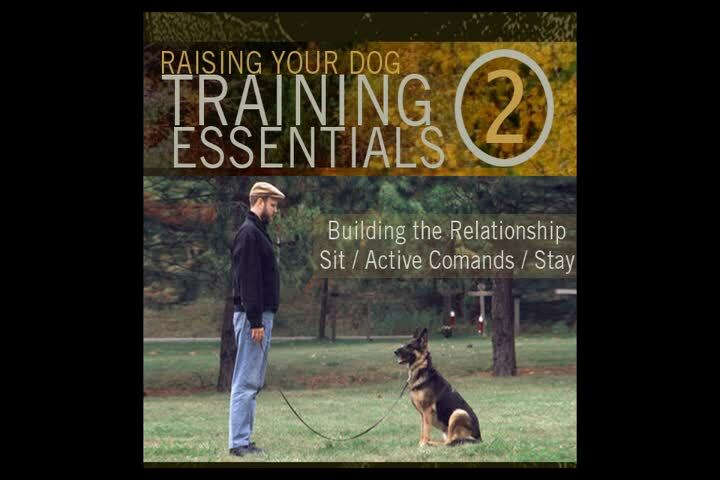 BUILDING THE RELATIONSHIP / SIT / ACTIVE COMMANDS / STAY 13 min. 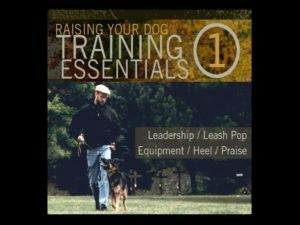 TRAINING ESSENTIALS – 2 continues building a foundation of obedience from episode 1. 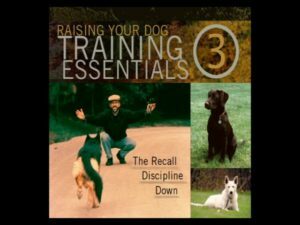 Also for the adult dog (over 4 months), this installment covers the obedience commands of sit and stay, ways to build a positive relationship, and the difference of active and inactive commands as you learn to communicate with your dog. (BUILDING THE RELATIONSHIP / SIT / ACTIVE COMMANDS / STAY) 13 min.